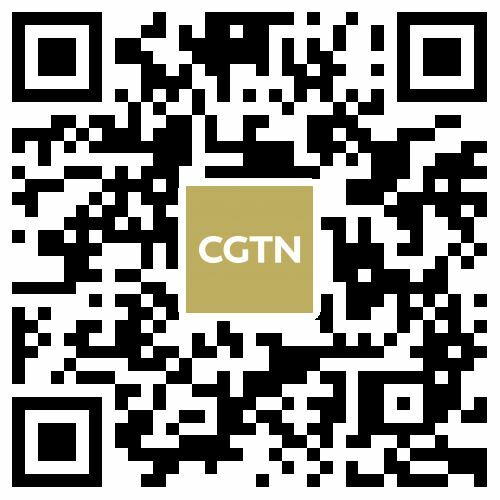 Chinese Premier Li Keqiang is in Croatia's capital city of Zagreb for an official visit. He will also be attending the eighth leaders' meeting of China and Central and Eastern European Countries (CEEC) in Croatia's seaside city of Dubrovnik. 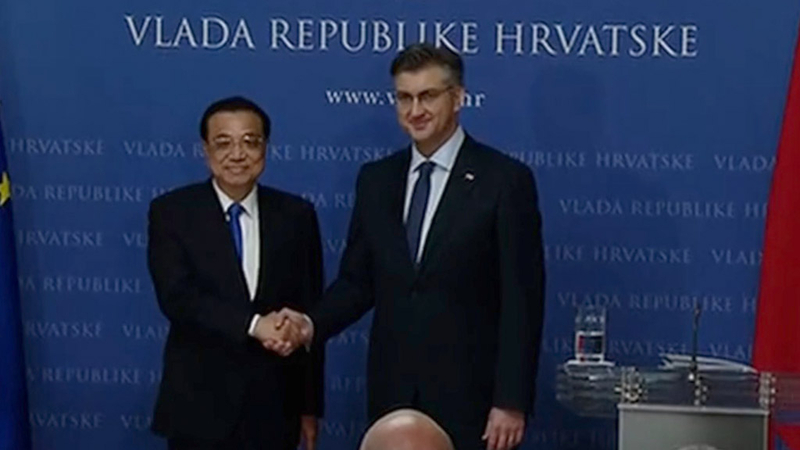 At a joint press conference with Prime Minister Andrej Plenkovic, Premier Li mentioned China's hopes to increase trade with Croatia.